Rescuers saved a family from a smouldering boat and helped a stricken vessel that had fouled its prop in a busy weekend of emergencies in The Solent. Crews from Gosport & Fareham Inshore Rescue Service were on the water throughout the America’s Cup weekend and were called upon several times by UK Coastguard to assist. The first call came on Friday afternoon to assist a vessel that had run aground in Portsmouth Harbour and smoke was seen streaming from the engine. 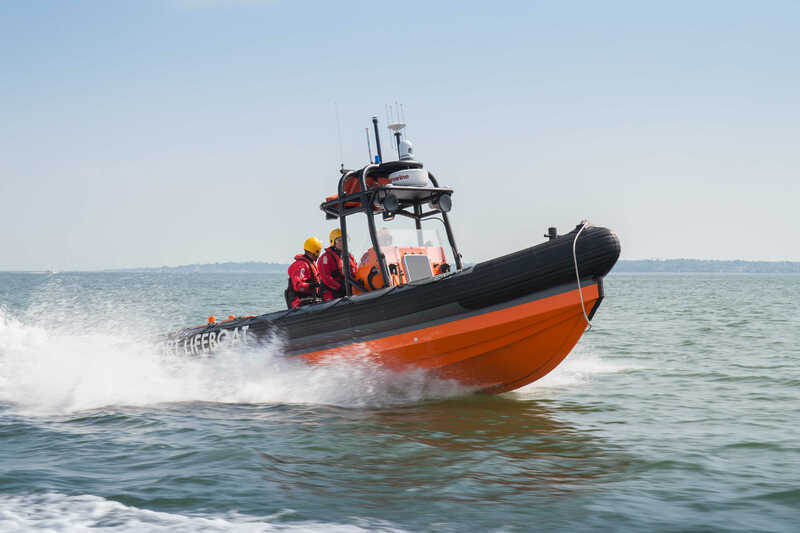 The three people on board the vessel had been safely recovered by a police launch and they were then transferred onto Gosport independent lifeboat. They were checked over for smoke inhalation and then safely returned to the shore at Hardway, Gosport. 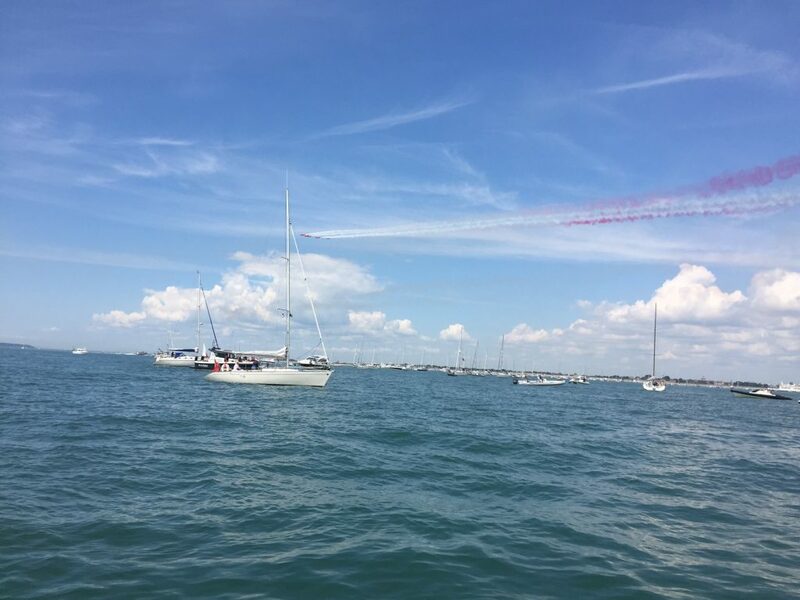 On Sunday, GAFIRS were again on patrol in their designated area for the America’s Cup when UK Coastguard tasked the lifeboat crew to assist a catamaran that had fouled its prop. Coxswain Pete Byford said: ‘A rope was wrapped tightly around the vessel’s propeller and it couldn’t engage gears. A crewman was placed on board the casualty’s yacht and a towline secured so we could pull it away from the other anchored spectator craft and into clear water. GAFIRS also assisted three other vessels in minor emergencies and helped administer first aid to three members of the public during the weekend.